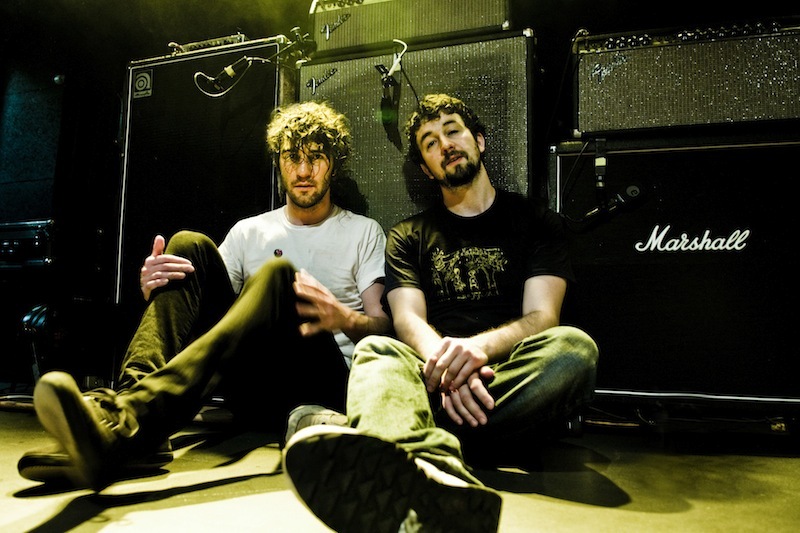 Awaking from an extended dormancy in their online presence, Vancouver duo Japandroids have announced their first shows in three years. The band has been relatively quiet since November 2013, at which point they were touring in support of their 2012 instant classic album Celebration Rock. This announcement, with any luck, is in anticipation of new material on the horizon, but only time will tell. The gig is set for the 20th of October at Birthdays in London. So far no U.S. shows have been announced, but I’d keep on the lookout in the next couple of months. Tickets are on sale now; purchase them here. Update: North American tour dates have been added to their schedule for this fall. 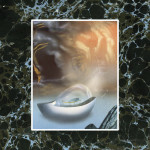 Watch the band’s video for “The House That Heaven Built” below. Japandroids’ Celebration Rock is on our list of the Top 100 Albums of the Decade So Far (2010-2014).